Joe Quesada, who is in charge of Marvel, and Marvel president of television and publishing Dan Buckley gave guests at the recent New York Comic Con preview of coming events. It looks exciting! 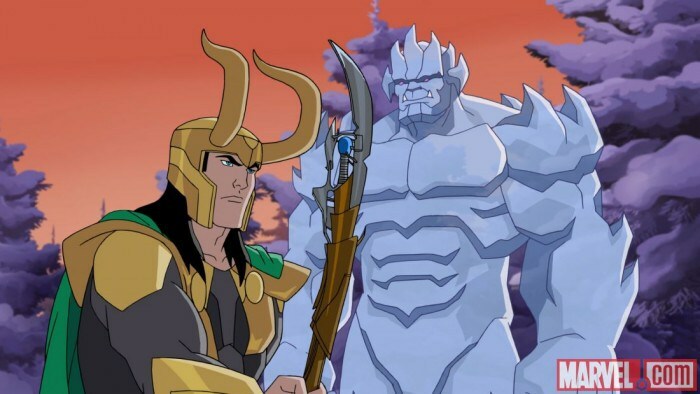 Marvel Animation intends to release an upcoming full-length animated holiday film called "Marvel Super Hero Adventures: Frost Fight!" It will include Iron Man, Captain America, Hulk, Captain Marvel and, best of all, Santa Claus. All of them, apparently, will battle Loki and Ymir. Santa will even have his own superhero costume! It is, of course, family friendly and "told in a Marvel way." 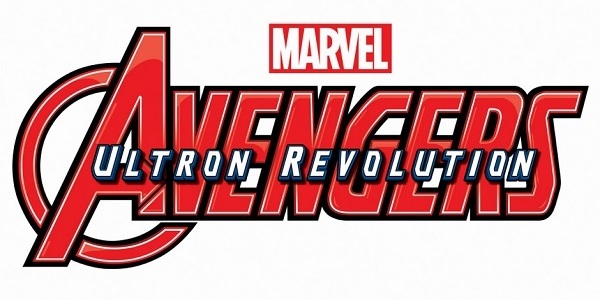 In Avengers: Ultron Revolution, there will be a group of mini-series featuring the core Avengers team as well as appearances from Ant-Man, Black Panther and Ms. Marvel, among others. In Ultimate Spider-Man vs. The Sinister Six, also debuting in 2016, there will be appearances from Iron Spider, Scarlet Spider and Miles Morales. "Guardians of the Galaxy" will be back for a second season on Disney XD. It will have its own Cosmic Mix Volume 1 music release coming out on 16 October 2015. The mix will feature songs from the animated series. Guardians of the Galaxy airs on Disney XD, Saturdays at 9:30/8:30 Central.